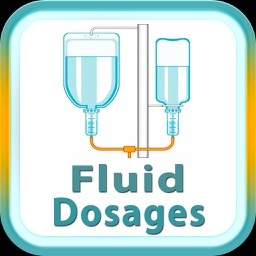 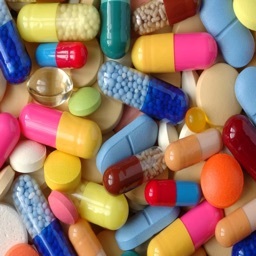 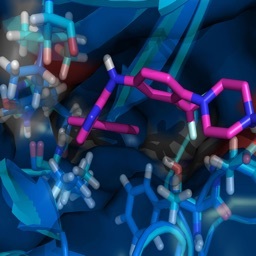 Pharmacology is one of the most essential aspects of medical sciences. 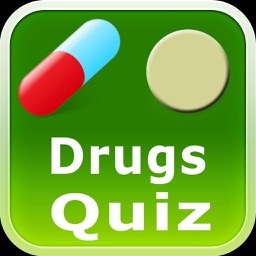 It’s basically all about drug metabolism in the human body. 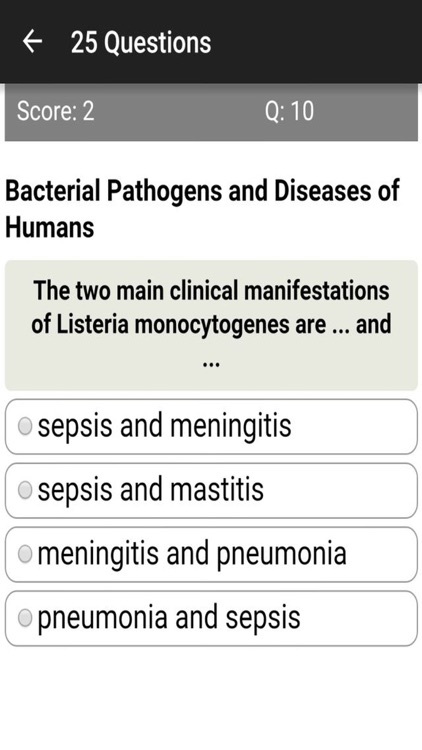 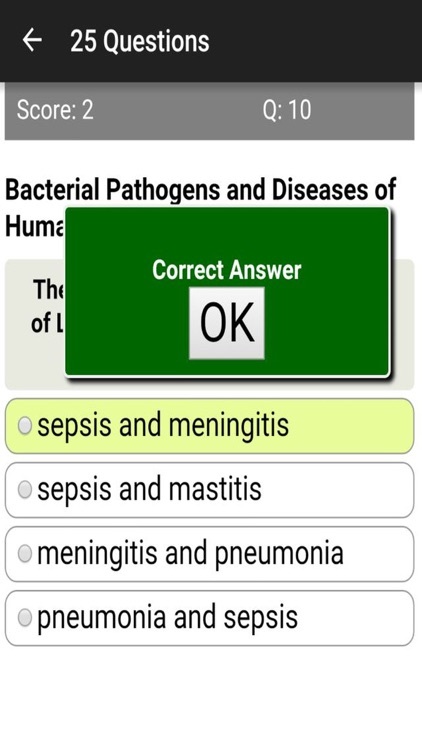 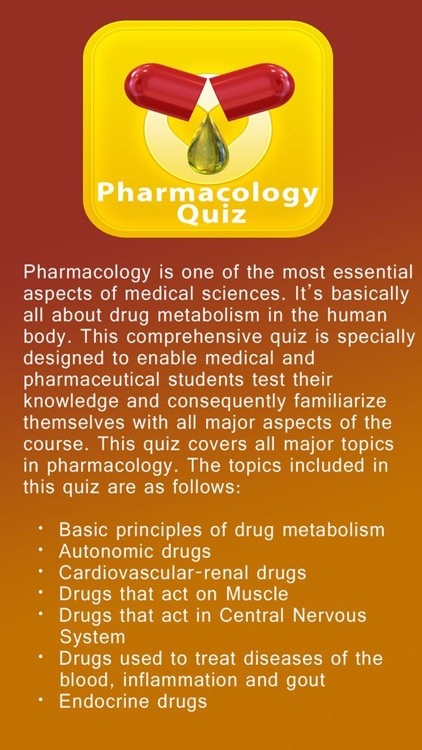 This comprehensive quiz is specially designed to enable medical and pharmaceutical students test their knowledge and consequently familiarize themselves with all major aspects of the course. 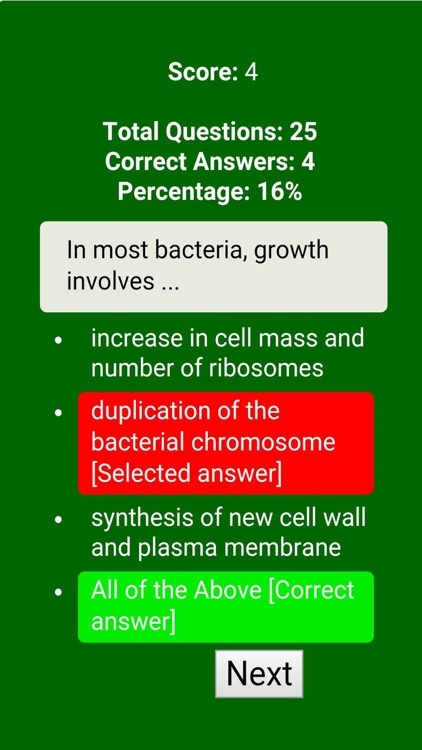 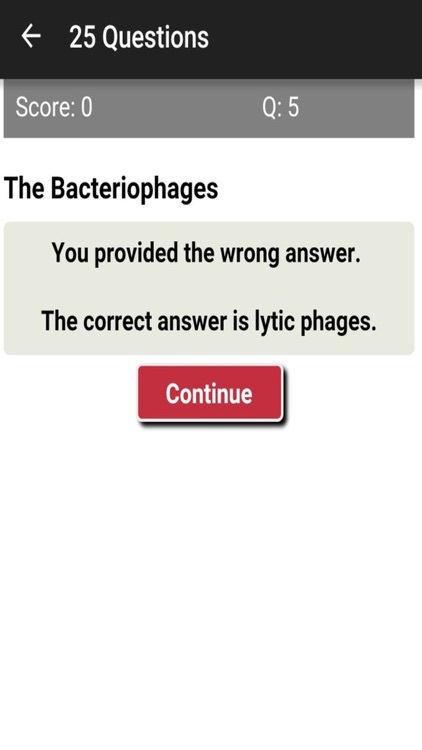 This quiz covers all major topics in pharmacology. 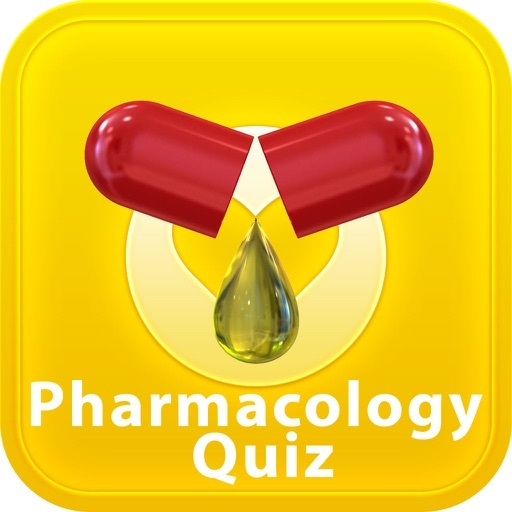 This pharmacology quiz is expressly designed for students that are majoring or majored in Medical and Pharmaceutical Sciences. 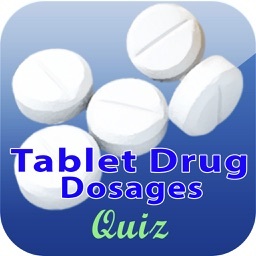 It’s the right tool that you can use to test your knowledge.